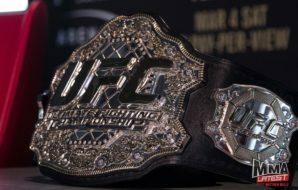 This Saturday Max Holloway will move up to lightweight to challenge title contender Dustin Poirier for the UFC interim lightweight championship at UFC 236 in Atlanta Georgia. The two previously met back in February 2012 at UFC 143 which resulted in a first-round finish for Poirier coming via submission. 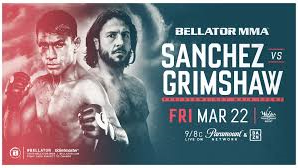 However, both fighters have a come along way since there first encounter just over seven years ago. For UFC featherweight champion Max Holloway, this will be his first time-fighting at 155 pounds. 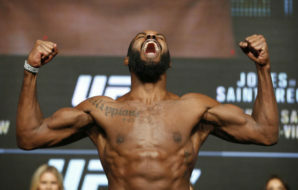 At featherweight, the Hawaiian has been unstoppable destroying literally every opponent put in his way. 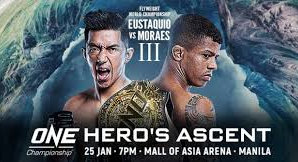 In Holloways last four fights alone he has stopped Brian Ortega, Anthony Pettis and former UFC featherweight king Jose Aldo on two occasions with all stoppages coming via TKO. 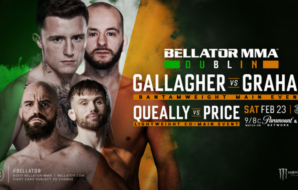 Holloway has not tasted defeat since losing to former UFC featherweight & lightweight champion Conor McGregor six years ago since then Holloway has responded with an incredible 13 fight win streak. 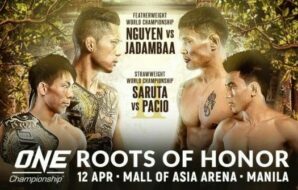 Poirier has gone the long route to earning this title fight with his last four fights all coming against former world champions in Anthony Pettis, Justin Gaethje and Eddie Alvarez on two occasions with Poirier finishing all of them in superb fashion. What Poirier has done so impressively is being able to bounce back from defeats that a lot of fighters would not have. After Poirier`s loss to Cub Swanson, he responded with a three-fight win streak before losing to Conor McGregor. 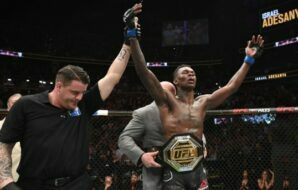 Poirier then responded to the McGregor defeat with another four-fight win streak before being KO`d by Michael Johnson back in September 2016, it being Poirier`s last loss. The come back from these defeats shows the mindset and desire Poirier has, and it might play a massive part in his bid to finally get his hands-on UFC championship gold. 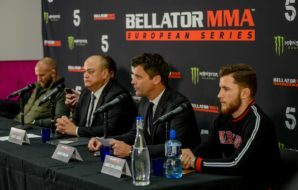 The fight itself will be a completely different outing to the first contest and is a huge contender for fight of the year. I think the benefit of not cutting an extra 10 pounds for Holloway will be massively beneficial for the featherweight champion. Holloway already has an incredible gas tank and the extra 10 pounds will only enhance his cardio. 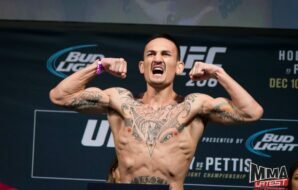 For Holloway he will want to keep this fight standing, he will use his cardio and put a lot of pressure on Poirier relying on his insane volume and output of punches to wear and slow down Poirier. 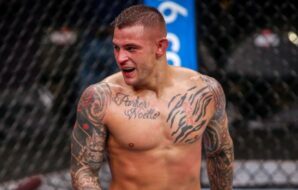 For Poirier, he has no problem standing and trading with the very best, in his last couple of fights we have seen Poirier stand and trade with Gaethje, Alvarez and Pettis and come out on top, however, Holloway will be a completely different animal. I would not be surprised to see Poirier take this fight to the ground as this where he will have the advantage. Poirier is BJJ black belt and has already submitted Holloway in the past. We have not seen many fighters try to take Holloway down they seem to play into his game and stand and trade, I do expect Poirier to take Holloway down in this fight and if he can keep him there Poirier has plenty of tools to finish the fight there. 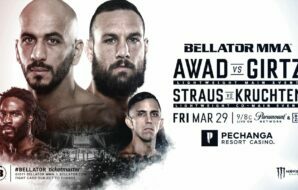 This fight can go one of two ways if it stays standing, I expect Holloway to become a two-weight world champion, however, if Poirier gets Holloway down the lightweight belt will be heading back to American Top Team. Whatever the outcome a man by the name of Khabib Nurmagomedov awaits the winner.